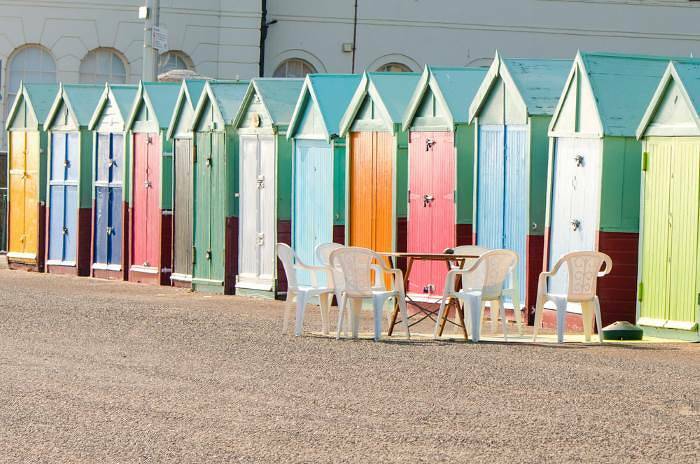 Brighton is known as one of the UK’s most vibrant cities with plenty to offer in terms of sun, sea and everything in between. Whether you are in the mood for a walking tour, exploring the rich history of the pier or are looking to soak up the sun with a cold drink in hand at one of the many the beach bars, there is something for you. That is why we have decided to create a top list of things to do in Brighton, to ensure you have a fun filled time. Known for being one of the most exhilarating tracks in the South of England; the mile and a half track at Brighton Race Course is located on the picturesque hills overlooking the surrounding South Downs area and a fantastic view of the sea in the distance. This versatile venue is a great day out for friends and families alike, with 21 races taking place between April to October 2015, you are sure to get the opportunity to put a few pounds down on a race. The Booth Museum of Natural History is full of ‘quirky treasures’ to intrigue the history fan in anyone, making it a great place to stop off on a day trip with the family in Brighton. The museum is open year round and includes exhibits focusing on many areas including British birds, butterflies, a killer whale skeleton and even dinosaur bones. 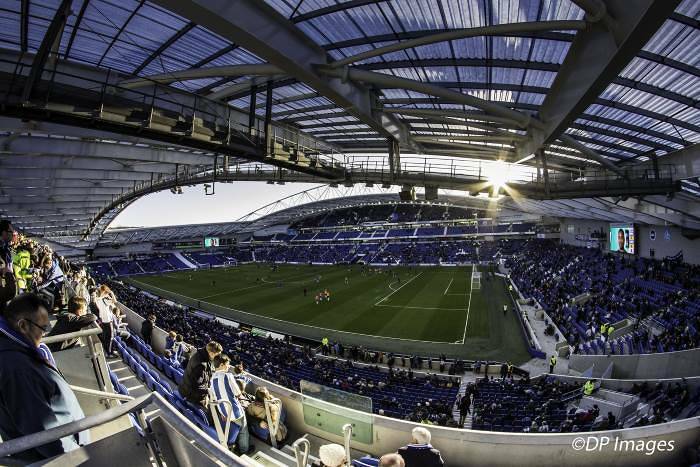 If you are itching to see some live sport, then Brighton residents will tell you there is no better place than the Brighton and Hove Albion Football Club, located near the Brighton University Falmer campus. Holding capacities of 30,000+ you are sure to enjoy the football experience suitable for all ages. If you’re in Brighton on one of those elusive sunny English afternoons, there are far worse things to do than take a relaxing bike tour around the city and seaside. 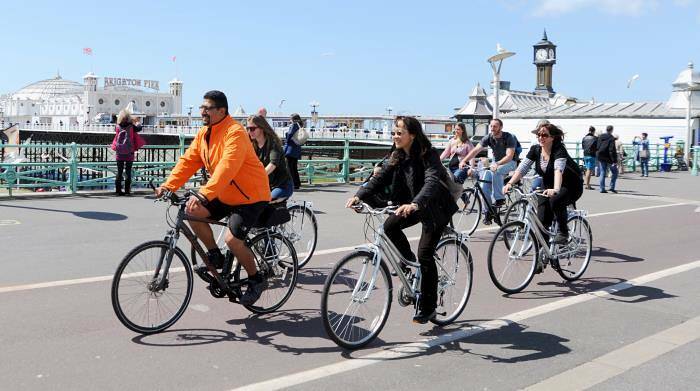 Pay a visit to Brighton Bike Tours, to learn about the history and culture that has made Brighton the colourful place that it is today. Make sure you have a camera to hand, as you will have ample opportunity to snap some top shots of everything Brighton, from the Bohemian art work, to the fascinating architecture and elevated hills. This Asian-inspired masterpiece was built in 1823 for Prince George IV. Since then it has become a fundamental part of Brighton’s appeal as a tourist destination. 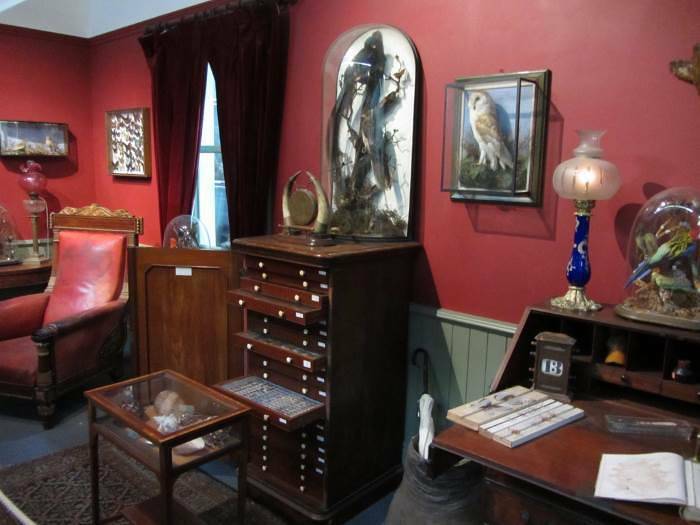 It houses furniture and fine works of art, as well as a fantastic view of the restored Pavilion gardens. 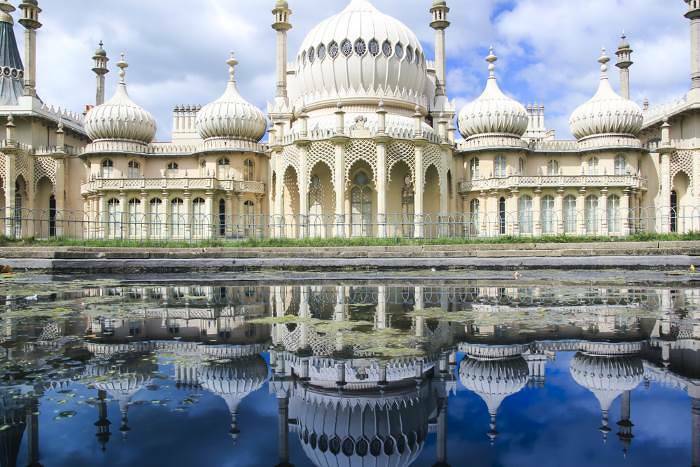 Within the grounds you can also visit the spectacular Brighton Museum and Art Gallery with amazing displays, including 20th century design, fashion and style, as well as a range of interactive displays that are designed for all ages to enjoy. If you’re happier roving through a city on two feet rather than two wheels, there are plenty of walking tours exploring the best that Brighton has to offer. You’ll stroll the quirky side streets, hear spooky tales and take a look into the very heritage and culture that makes Brighton what it is today. As an extra treat to tickle your sweet tooth there is a three-hour chocolate walking tour from Chocolate Ecstasy Tours, which lets you visit and taste some of the most unique chocolate boutiques available in the area. Brighton Beach is a beacon for fun and relaxation. Stretch out, sunbathe and enjoy the cool sea breeze and warm sun. If you are looking for an authentic bag of fish and chips or a cold, refreshing drink, the beach is flooded with plenty of establishments to keep you happy. If you fancy hitting the waves, take your pick from activities such as kayaking, wakeboarding, surfing, paddle boarding and body boarding. Visit companies such as The Brighton Water Sports for more details. If you are out with your friends and unsure what to do on your trip to Brighton it might be worth having a look at the Visit Brighton Official Website. They have information on planning all kinds of activities to try, such as beachside BBQs, jet-ski tours and laser tag and stuff for those looking to plan Stag and Hen do parties. 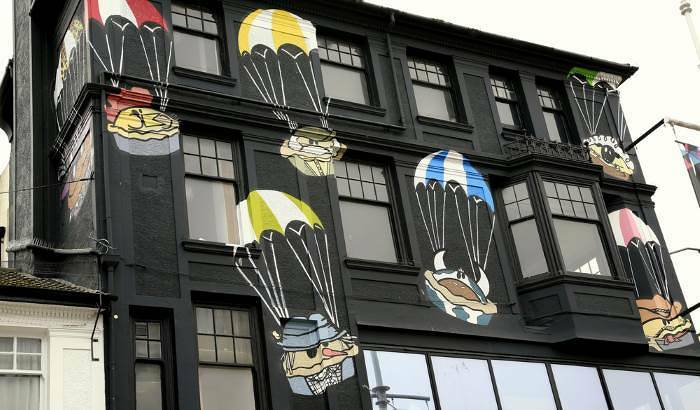 Also Brighton is a great place for company events too, due the versatility of the location. Companies like Eventa.co.uk are a great place for planning parties and winter events. 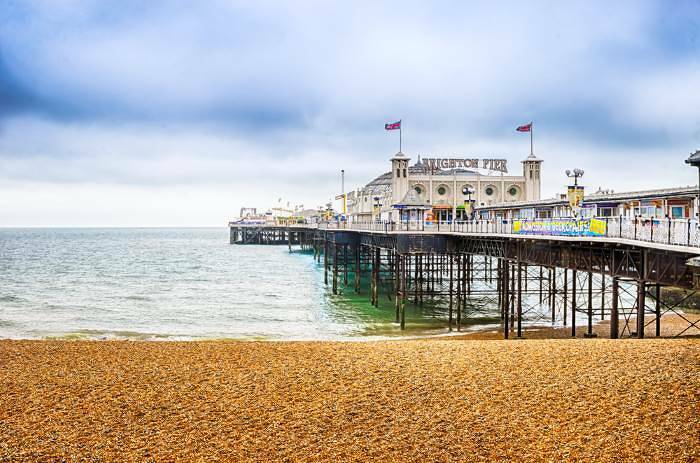 The Palace Pier is a piece of Brighton history, first built in 1899. It was one of two piers in Brighton, until 1975 when the West Pier burned down. The Victorian Pier ishome to a breath-taking view of the shimming sea, as far as the eye can see. As well as a number ofeating and drinking establishments to tickle the tastebuds of all who venture onto it, such as Palm Court Fish Restaurant and Horatio’s Bar. Be sure to not miss the roller coaster and bumper cars too. 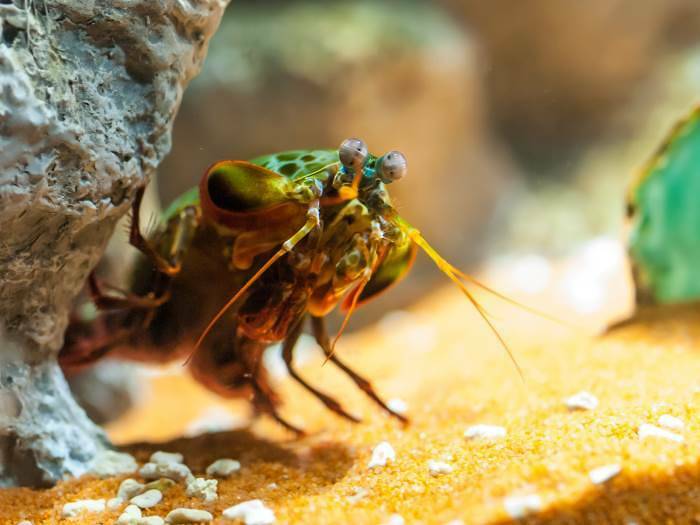 Take a visit to the world’s oldest operating aquarium, compete with Victorian architecture, which explores the deep and murky waters to show you over 5,000 of the most amazing sea dwellers. Travel back in time to the Jurassic seas and meet an array of ancient creatures that have outlasted the dinosaurs. You can also ride the UK’s first glass bottom boat and have a fascinating tour of the interactive rock pool which allows you to actually touch starfish and crabs. You are also welcome to listen to a number of daily talks and assist with feedings to learn about all of the creatures and how you can aid conservation efforts. If you are on the lookout for a shopping experience like no other, it would be worth visiting the North Laines. Known for boasting the largest number of independent retailers on the whole of the UK’s south coast, you’llbe sure to find something unique. 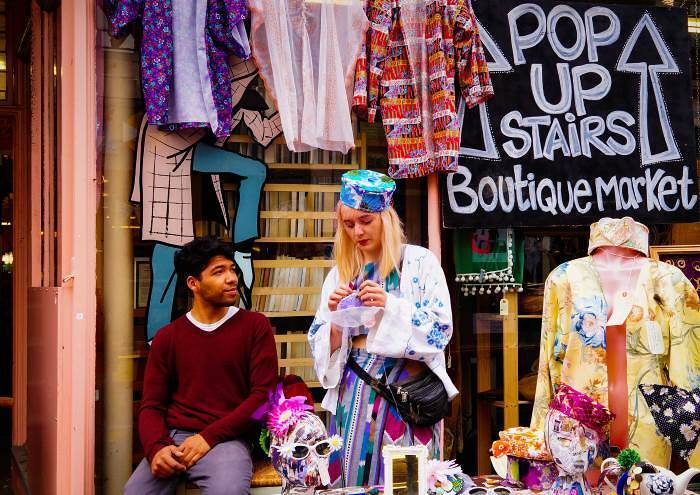 No matter whether it’s locally sourced funky fashion you are after, cutting edge art and photography or one of a kind jewellery, you’ll find them all sitting side by side in these colourful streets. Want to go see any of our top 11 for yourself? 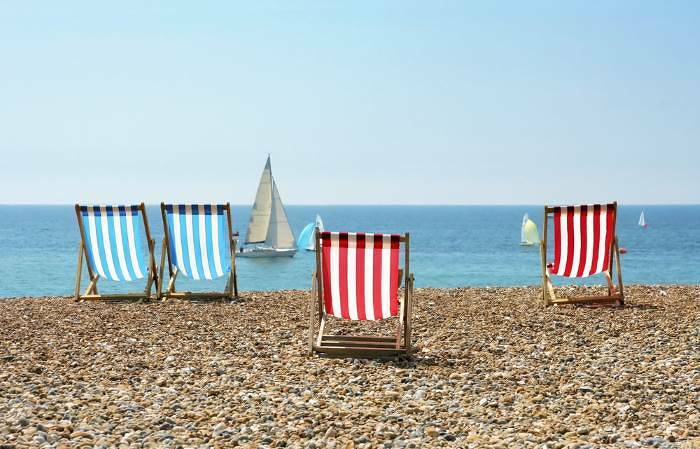 Check out the deals we’ve found on hotels in Brighton.